We focus on a holistic approach to managing wealth and understand that in the long run, what matters most to our clients is achieving their unique life and wealth goals.  Vivaldi Retirement Plan Services works with employers to select and implement the most appropriate 401(k) plan for their businesses. Our firm was originally formed to manage the wealth of our clients, our partners and their families. To this day, our partners continue to be significant investors alongside our clients, with the overarching goal of preserving wealth through diversified strategies and in finding unique solutions for growth and income. We take great pride in providing the same wealth management advice to our clients, as we do for our own families.